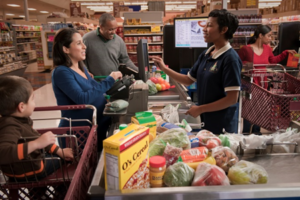 WIC is a federally funded program that provides healthy foods, information on healthy eating, breastfeeding support, and referrals to other health care and social services. Pregnant women, new moms, infant and children under the age of 5 who live in Washington County can apply for these services. 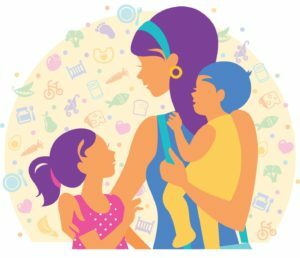 What services does Maryland WIC provide? WIC has a Registered Dietician on staff who can help you with concerns / medical issues that may affect how you eat. WIC has a Certified Lactation Educator on staff who can help you with any breastfeeding questions or concerns. We also have Peer Counselors to support you through your breastfeeding journey. Open M-F with appointments from 8:15am-3:30 pm. Late evening appointments are available on the 3rd Wed of each month. How can I find out what my benefit balance is? Please call 1-844-309-6097 to request a new card. Your new card will be mailed to you (it may take 5-7 days for your card to arrive in the mail). 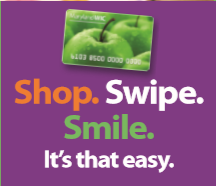 Please make sure to tell the WIC office if you move so your card gets mailed to the right place. To file a program complaint of discrimination, complete the USDA Program Discrimination Complaint Form, (AD-3027) found online here, and at any USDA office, or write a letter addressed to USDA and provide in the letter all of the information requested in the form. To request a copy of the complaint form, call (866) 632-9992. Monday-Friday: 8:15 a.m. - 3:30 p.m.
First Thursday of each month: 8:30 a.m. - 3:30 p.m.